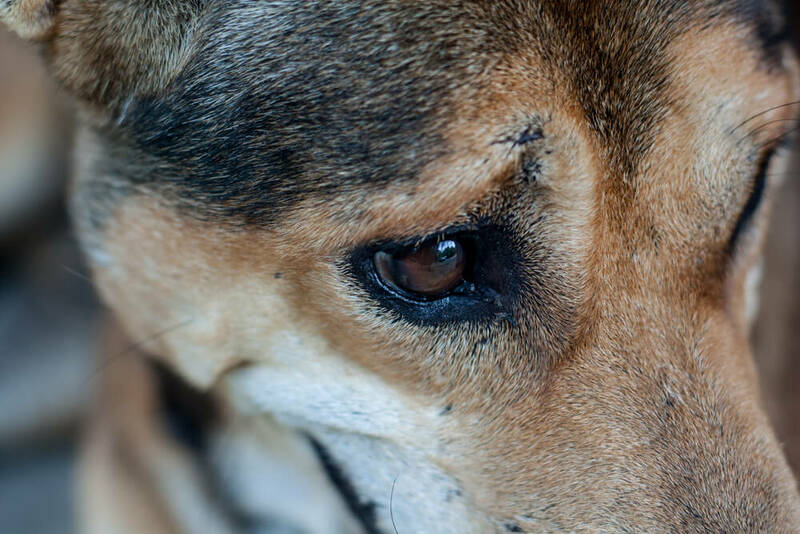 Arthritis and joint problems can be a health issue for dogs of any age. If your dog is young you might be concerned about dysplasia, osteochondritis dissecans (OCD), or other growth diseases. 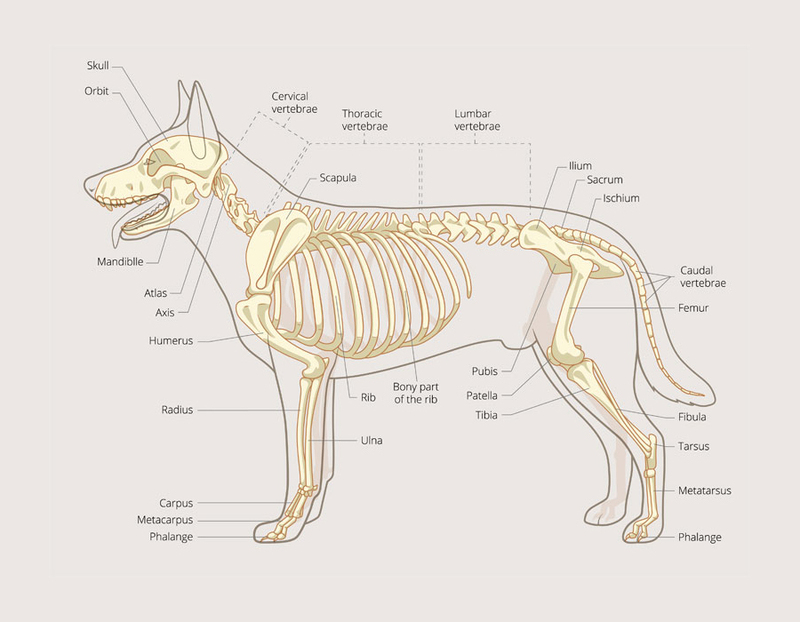 In older dogs, osteoarthritis (wear and tear of the joints) is almost considered to be normal. Osteoarthritis is the most common form of arthritis and is caused by degeneration of cartilage – the smooth, flexible tissue that provides protection to the ends of bones. Cartilage acts as a shock absorber and without it, bone would literately rubs against bone, leading to pain, loss of mobility, inflammation and decreased quality of life. Signs of osteoarthritis include stiffness when getting up or lying down, limping, slowing down on walks, visible discomfort of pain after exercise or reluctance to jump or climb steps. These signs may be subtle and easy to miss or dismiss as ‘just old age’. 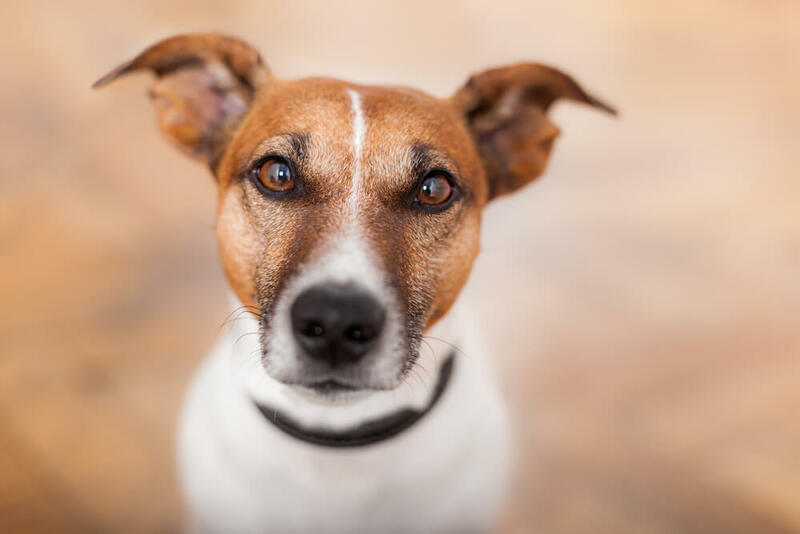 However it is very important to recognize them early so treatment can begin in order to slow progression and preserve your dog’s quality of life. Don’t let your dog get overweight! 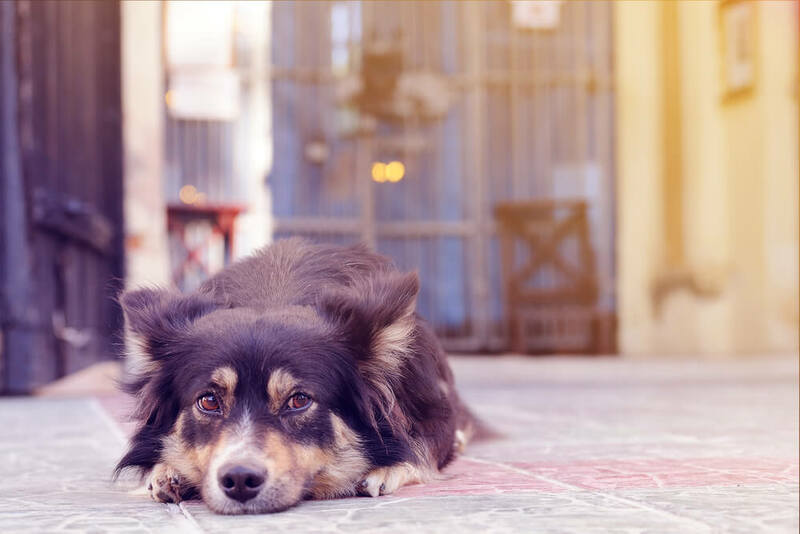 Your pudgy pooch may look adorable but the extra fat he’s carrying is sabotaging his health and significantly increasing his risk of many other diseases. Arthritis is a classic inflammatory condition and excess fat creates inflammation. Plus the extra weight puts unnecessary additional stress on your dog’s already stiff and painful joints. This isn’t rocket science! As a result, the most important dietary recommendation is to achieve normal body weight. If your dog is overweight, there is no way around it − it’s time to go on a diet. 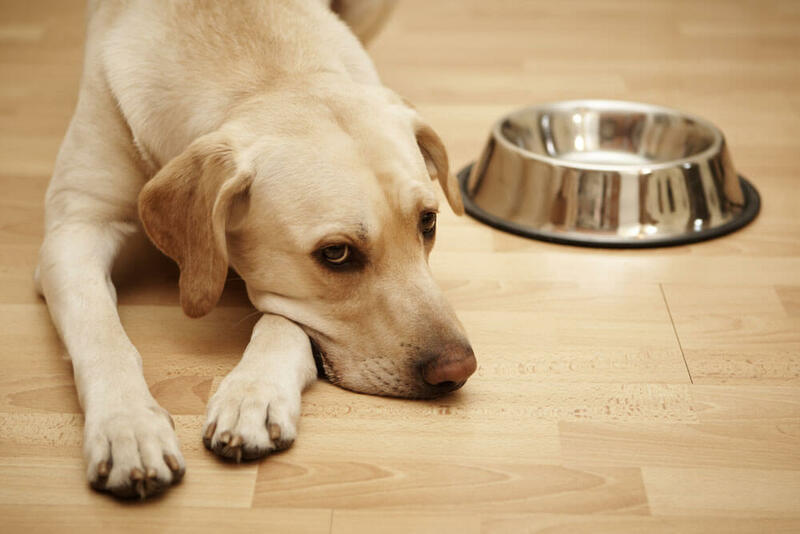 Your dog may miss a few of his favourite treats but he won’t miss the pain in his joints caused by those extra pounds. Stay resolute – don’t give in when he gives you the ‘where’s my biscuit’ face. Remember he doesn’t know that eating too much is causing him pain – but you do. A good diet can be life changing if your dog is suffering from arthritis or other joint problems. If your dog currently eats a commercial diet then it’s highly likely the food contains refined grains. 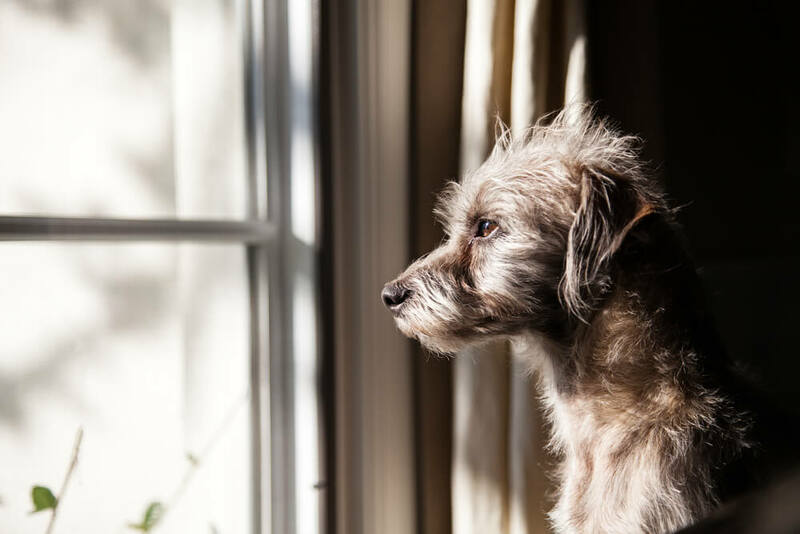 Not only are these highly processed grains limited in nutrition, but they can also increase inflammation and aggravate arthritis so it’s best to avoid them if your dog is showing signs of this condition. Oily fish such as fresh salmon, sardines and mackerel, rich in Omega 3 fatty acids, are also great foods to add to your dog’s diet. Omega 3 is an anti-inflammatory and can increase joint mobility. Plus Omega 3 promotes heart, eye and skin health which is a nice little bonus for your dog. Eggs and meat can aggravate inflammation but that doesn’t mean you cannot feed your dog these foods just choose leaner cuts. Remember, the overall anti-inflammatory rating is more important than one food alone. Your job is to feed your dog a diet that will help him lose weight (if necessary) and reduce inflammation in his joints. 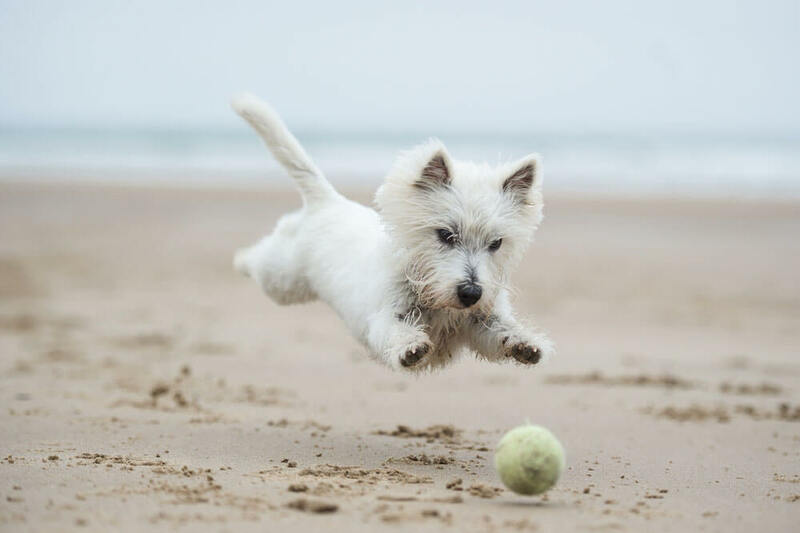 In addition to a healthy diet there are several supplements that may help alleviate your dog’s arthritic symptoms. Glucosamine and chondroitin sulfate are the most well known. They are the building blocks for cartilage and appear to stimulate the body to make more cartilage and provide much needed lubrication to the joints. In addition, chondroitin sulfate may decrease activity of the enzyme breaking down the cartilage. MSM is another supplement that is often taken with glucosamine and chondroitin sulfate. 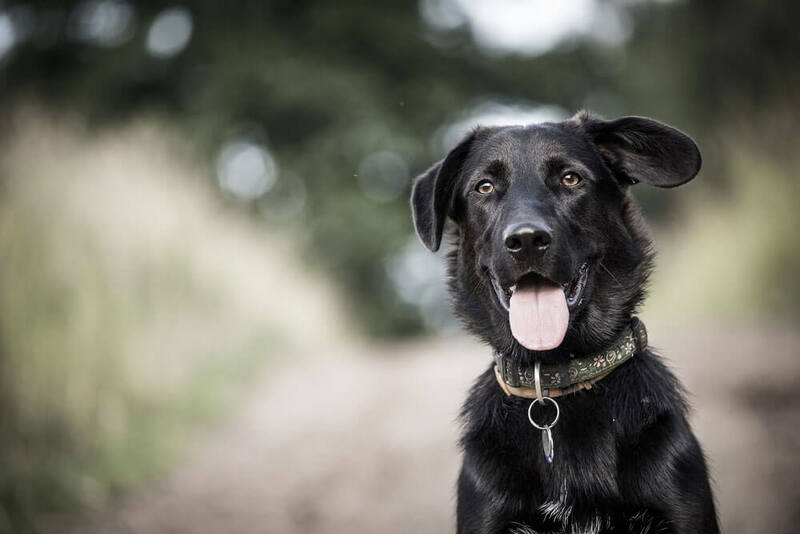 MSM is important because it helps your dog to use vitamins and other nutrients in a more effective manner. While this can be of great benefit in all areas of the body, it can be especially beneficial for cell rejuvenation and the healing of joints. Fish body oil is full of Omega 3 fatty acids (EPA and DHA). These fatty acids are proven to reduce inflammation and regulate the immune system. But be sure to choose fish body oil not liver oil which is high in vitamin A and D and lower in Omega 3. Finally, antioxidants such as Vitamin E and Turmeric also modulate the inflammatory reactions by helping to eliminate the free radicals that cause cell destruction. 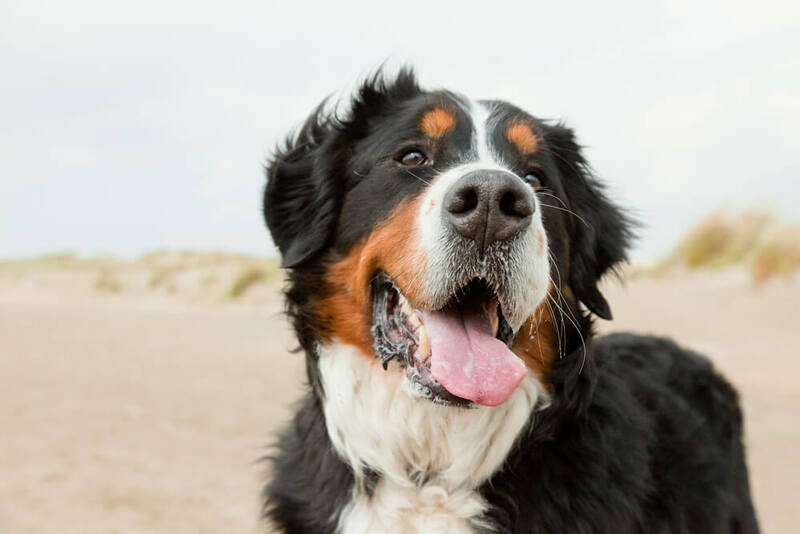 With a little help from you, there is no reason your dog can’t have a long and happy life – even with a touch of arthritis.